All I'm saying is that y'all need to stop being so good at recommending books. Jonathan Stroud wrote one of my favorite all-time series, the Bartimaeus books. 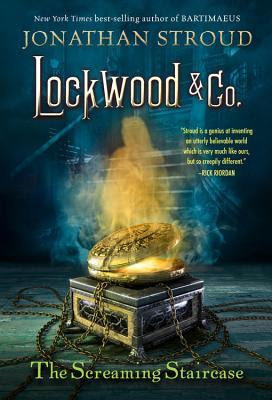 And so when I discovered this other series of his, Lockwood & Co., I of course must try it out. I wanted to read this as a kid but never got around to it. 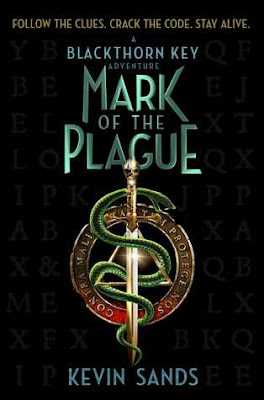 Recently, I discovered it again, and now it's back on the TBR pile! Adi's lovely review of this completely sold me. I SHIP ALL THE THINGS ALREADY. Plus, diversity!! 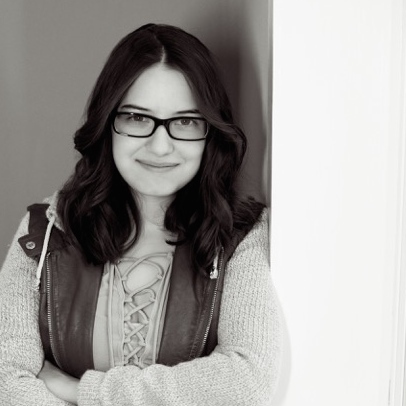 And supporting self-publishing!! And diversity!! OKAY. OKAY. OKAY. I GIVE IN. 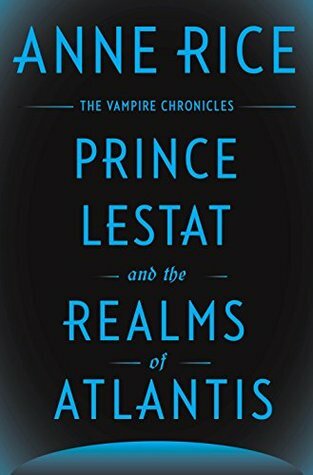 This book has been meandering around in my subconscious since Adi posted her amazing review back in April. It's been popping up and poking me and saying, "Hey, maybe you should read me, maybe you should read me, maybe you should read me." WELL, BOOK, YOU WIN. I finally gave in and read a preview on Goodreads and holy freaking crap, this book looks amazing. SO IN CASE ANYBODY WAS UNAWARE, THE BLACKTHORN KEY WAS ONE OF MY FAVORITE BOOKS SO FAR THIS YEAR. And now there's another one out?? Sign me the hell up. Let's chat! Have you read any of these books? Do you want to? 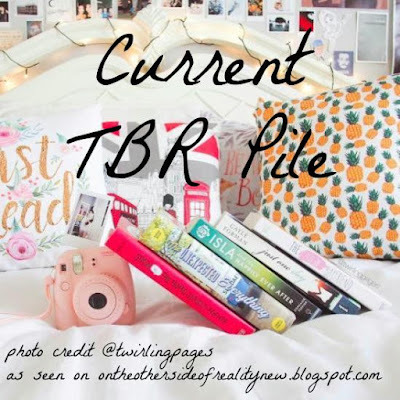 What books are on your TBR pile at the moment? Comment below, and remember that you are all very beautiful pickles. I havent heard of any of these books actually but they seem pretty interesting. I hope you enjoy them! 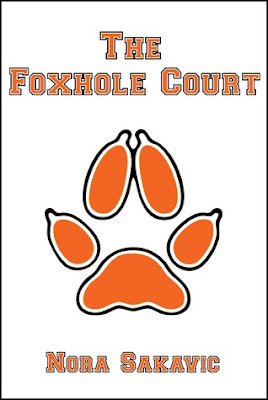 THE FOXHOLE COURT IS MY FAVORITE THING EVER. tbh the series took the spot as my all time favorite. The character development just makes my little heart scream, and Neil Josten is my tiny son. at the beginning you're definitely like wtf even is this, but it's so addictive and dark and gAH I LOVE IT. We Are the Ants still stands as one of the few books that has caused me actual tears. It changed my perspective on things so much, and I have so much love for all of Shaun's writing. I'M LOOKING FORWARD AHHH. Do you know if there's any way to acquire it besides ebook? I don't really have any device on which I could read it. AHHH SAME. I totally forget what reminded me of it! Yes, when I read it I definitely will! Nicholas and Kristina is really good. Have you read The Fault in Our Stars? It is my favorite book by far. Thanks for the rec! No - I haven't, but I may have to check it out. I've been wanting to read We Are the Ants for forever- it is sitting on the shelf in my school library taunting me every time I walk past it! I need to read it (but my TBR is never endinggggg). I read The Name of This Book is Secret a long time ago and I enjoyed it- it's a fun read. I can't wait to hear the reviews! THERES A SEQUEL TO THE BLACKTHORN KEY??? 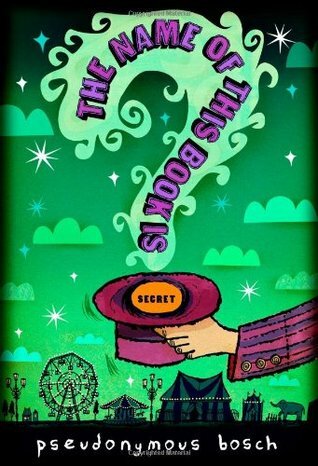 The Name of This Book Is Secret is also on my TBR, and I've heard lots of good reviews on it so I'm excited for that one too. Ooo and we are the ants sounds cool toooooo. IKR??? My reaction too, dude. I haven't read most of these, except for We Are the Ants. It's such a great and meaningful book. 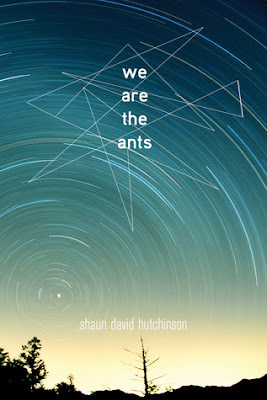 YES I have read We Are The Ants and absolutely loved it, although I thought it was going to be more sci-fi, turned out it wasn't and I was perfectly fine with that (and I don't even read that much contemporary). Also please tell me how the Foxhole Court goes! I've heard a lot about it as well but haven't gotten it yet! Same! I usually only read contemporary if the premise really stands out to me.